Update backers through a blog. However, there are some key differences that lead us to recommending one over the other, depending on the particular client’s circumstances. 1. All things equal, we typically use Kickstarter. Kickstarter is the largest platform with the best brand recognition. This is important, because for your campaign to succeed, people will need to enter their credit card information on the internet. 2. For nonprofits, we typically use Indiegogo. Through FirstGiving, Indiegogo makes tax-deductible pledges easy. For more information on all of the ins and outs of this program, visit the Indiegogo page dedicated to doing business with them as a non-profit. 3. For flexible funding, we go with Indiegogo. 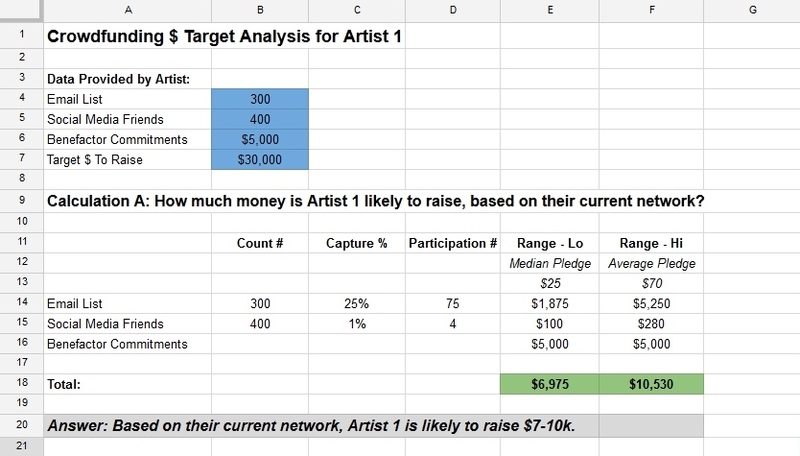 Kickstarter is all-or-nothing: surpass your $ target – or you get zero. This may seem draconian, but it forces a higher level of organization, preparation, design, and drive that gives Kickstarter the brand edge. However, sometimes circumstances are not ideal; we can’t launch the campaign at a good time of year, or we don’t have the full amount of time to prepare, or no-one has committed to the project as a significant financial benefactor. In these cases, we typically turn to Indiegogo because it has a flexible funding option. This means, for a higher percentage fee to Indiegogo, you can keep whatever money you raise even if it is below your monetary target. 4. For nontraditional projects, we typically use Indiegogo. 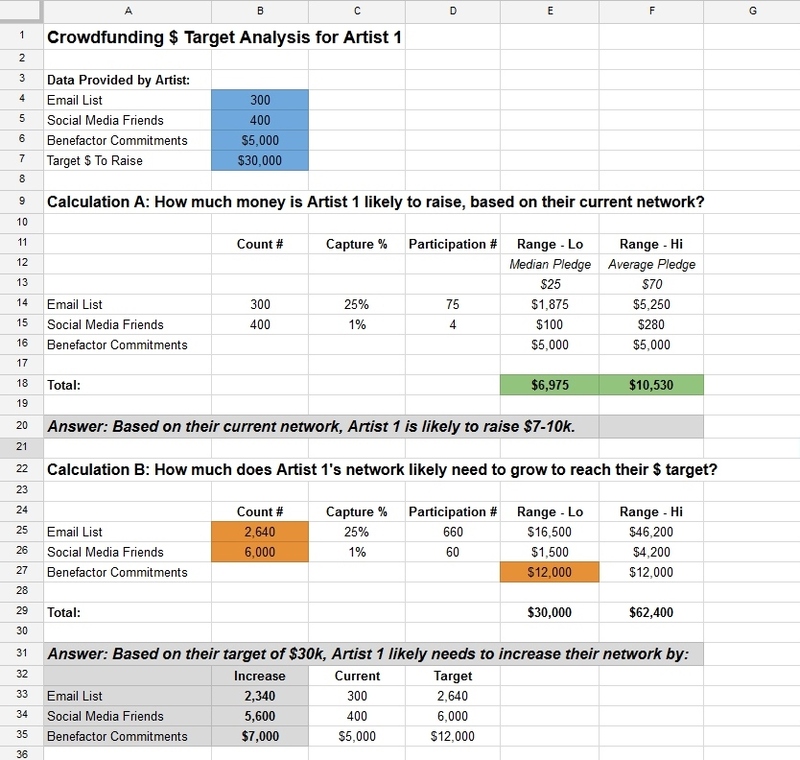 Kickstarter is a stickler for what kinds of projects they allow – and what kinds of projects they don’t allow. Indiegogo is much more open-ended. They include sports, small business, animals, health, environment, and other project categories that Kickstarter simply does not allow. Generally speaking, the spirit of Indiegogo is much more open-ended. For a project that does not fit Kickstarter’s strict categories, Indiegogo is a much more comfortable choice. If you would like our recommendation on which platform to choose for your project, please fill out our Artist Questionnaire. We typically respond within two weeks. We look forward to hearing about your project!